Madeleine St John (12 November 1941 – 18 June 2006) was an Australian writer, the first Australian woman to be shortlisted for the Booker Prize for Fiction (in 1997 for her novel The Essence of the Thing). She wrote four novels. 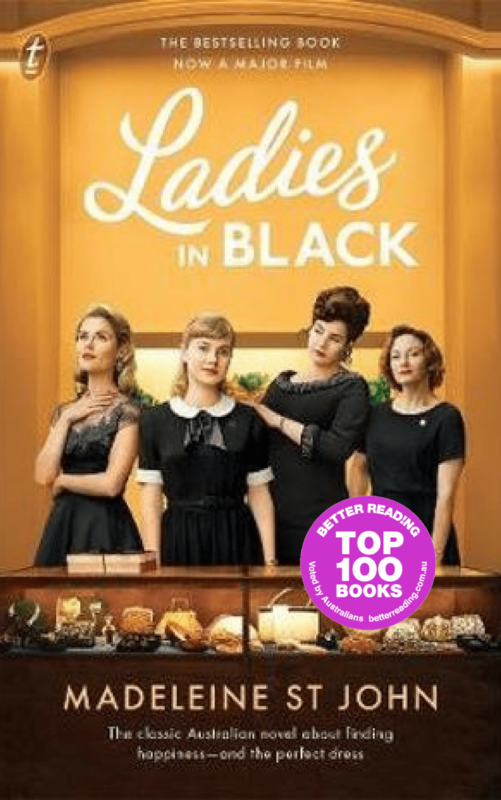 The first one, The Women in Black, published in 1993 and re-released in 2009, is a comedy of manners set in a department store in her native Sydney during the 1950s. The next three are a kind of trilogy based in London's Notting Hill, where she lived. The Essence of the Thing(1997) was short-listed for the Man Booker Prize. She was working on a new novel when she died.